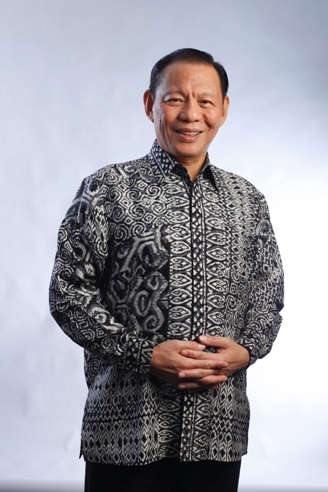 Sukanto Tanoto is the Founder and Chairman of Royal Golden Eagle (RGE), which manages a group of world-class companies specialising in resource-based manufacturing and is supported by a workforce of over 60,000 people. He founded RGE in 1973 as RGM. The assets held by RGE’s companies today exceed USD 18 billion. RGE’s companies have operations in Indonesia, China and Brazil, and are involved in various business segments: Pulp and Paper, Palm Oil, Specialty Cellulose, Viscose Staple Fibre, and Energy Resource Development. 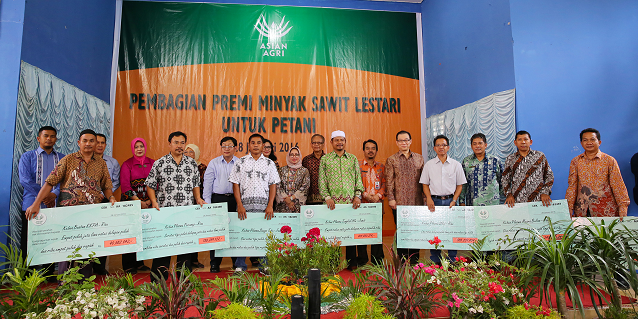 Sukanto Tanoto has been actively involved in philanthropy since 1981. 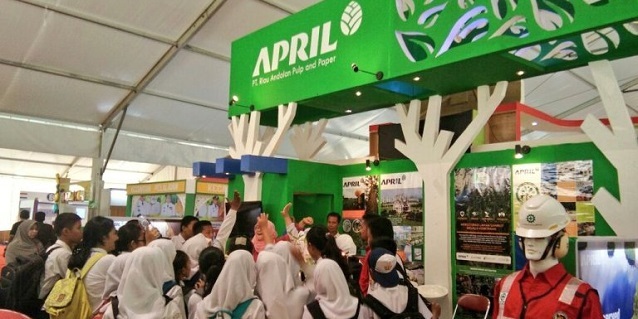 He set up Tanoto Foundation as the philanthropic arm of the Tanoto family with the aim of supporting poverty alleviation through education, empowerment and enhancement. Sukanto Tanoto’s business philosophy is guided by the five Cs: Doing what is good for community, good for country, good for climate, good for customer and good for company. This principle is deeply entrenched in RGE and its companies, evidenced by robust corporate social responsibility programmes, community development initiatives, contributions to infrastructure development and forward-looking approaches to sustainable development for the benefit for communities and the environment. He is noted for his visionary entrepreneurship. From humble beginnings in which he could not complete school at 17, he ventured into plywood business to great success. 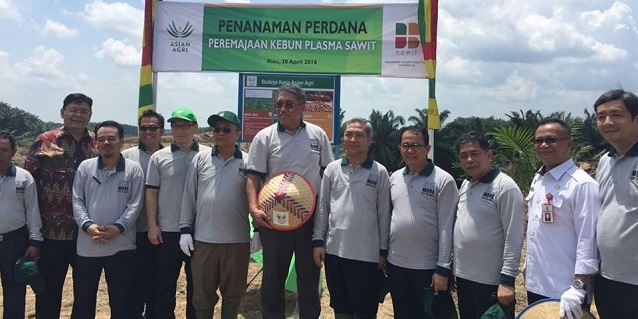 He later diversified in palm oil, pulp and paper, specialty cellulose, viscose staple fibre and energy resources, and focused on strategic nodes on the industries’ respective value-chains. To read Sukanto Tanoto related articles on Inside RGE, please go here.